BAC provides a competitive league for our program participants, including partnerships with surrounding communities to provide more variety and competitive games. Participating communities in our 3rd–12th grade programs have included Burnsville, Lakeville, Bloomington, Apple Valley, Prior Lake, and Shakopee. For our K to 2nd grade program, we have all kids practice as a group and then break off into teams each Friday for 3 on 3 games. Kids will have the opportunity to play with different teammates and work with different coaches from week to week. This program includes only BAC participants. The 3rd/4th and 5th/6th grade teams have games that start in early December and run through February, with a season ending tournament in early March. The expected format is that 3rd/4th grade teams will play their games between 8am and 11am followed by 5th/6th grade teams from 11am to 2pm. This is an estimate based on our anticipated numbers but we will always try and get 3rd/4th done before 5th/6th. The 7th/8th grade league games start late October and run until the season ending tournament in December with games in Burnsville on Saturdays and some games on Mondays in Bloomington. The 9th-12th grade league games start late October and run until the season ending tournament in December with games in Burnsville on Saturdays and some games on Tuesdays in Bloomington. Participating teams are given a code based on league and sequential number. We will then add an additional description of your choosing (such as East, West, school mascot, or coaches name). 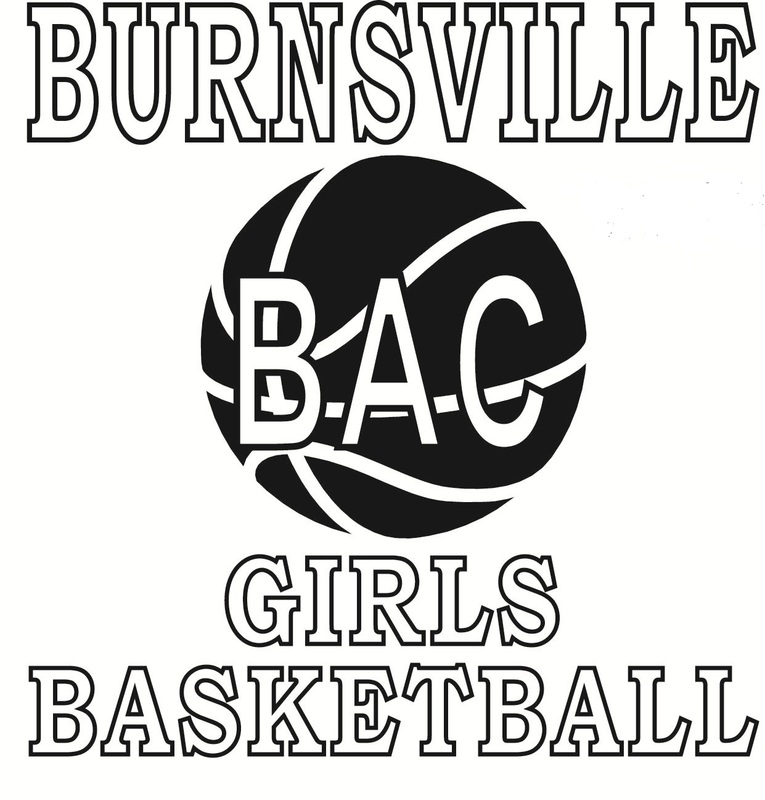 For example, Burnsville's three 3rd/4th teams recently were 34-1 BAC East, 34-2 BAC Central. and 34-3 BAC West.